This is a place where I share makeup inspiration and my top tricks and tips when it comes to your beauty routine. But when it comes to how you look we know it’s more than what’s on the outside that matters. It’s about feeling your best, most confident self. And really it’s all about self love. So while we may love makeup around here, we realize that is not what's most important. It’s all about being true to yourself and sharing that awesomeness with the world. 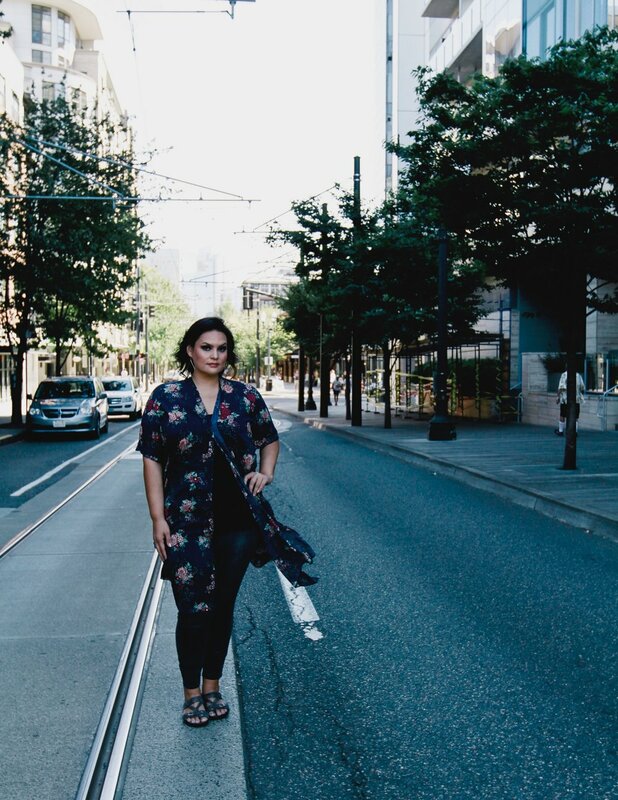 My name is Melissa Chee and I’m a plus size style and beauty blogger in Portland, OR. I also love a delicious meal and Portland has plenty of options. It’s pretty much a foodie heaven. I’m a big fan of color so you’ll definitely see some in my makeup looks. I’d love to help you discover a lipstick that won’t smudge or budge and lasts all day. Plus, I offer professional makeup services and a way to start your own business today. So keep looking around this site, it might just change your life. If you would like to work together, let’s chat! You can also find me on Facebook.